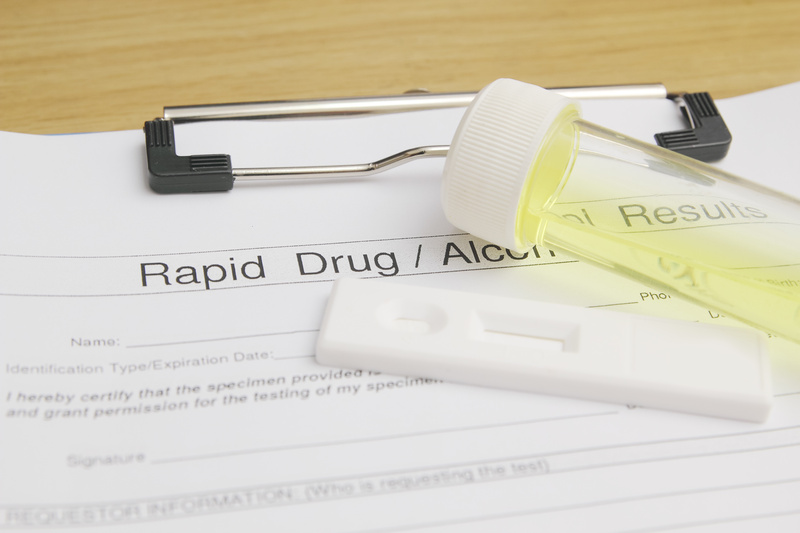 Employers who require pre-employment drug and alcohol testing as part of their screening process are looking for drug and alcohol usage in their potential employee. There are several substances that pre-employment drug tests look for. These may be drugs and alcohol. A job offer may be considered based on the results of the drug test. Often, the law will require a company to request a drug test from their applicants before a job offer is made. For instance, companies that work with the Department of Transportation will require pre-employment drug testing. Some states have different regulations. For most employers, however, rules about failed drug tests were developed as part of the company’s human resources policy. Many companies believe random drug testing is the most effective type of drug screening to enhance workplace safety. The best way to pass the pre-employment drug test is to make sure you do not have any drugs in your system. There are many factors that can determine the length of time for drug detection. This can change according to your body mass, age, and how your body metabolizes the drug. Other factors include drug tolerance, hydration levels, weight, and physical activity. Drugs tend to settle in fatty tissues, so people with higher levels of fatty tissues can have the residue of drugs longer in their system. An additional factor may be the amount and frequency of the drug used. One-time use may only be detected for a short period of time, whereas long-time drug use can be detected for an extended period of time. There are various methods of testing. One of the most common methods is the urine test, but tests can also be done using the hair or saliva. The hair test can give information for the past 3 months, while a urine drug test can show if the person used drugs recently. A breathalyzer measures the amount of alcohol you currently have in your blood. This type of test shows the current levels of intoxication or impairment. Generally, a single ounce of alcohol stays in a person’s system for up to one hour. The mouth swab or saliva test collects a sample of saliva from the inside of your mouth. This type of test can check for previous use of drugs during the last few hours up to one to two days. The hair test will test 100 strands of hair cut very close to the scalp to test the usage of drugs for the past 90 days. It cannot test current drug usage, nor test alcohol usage. The hair test can test for cocaine, marijuana, opiates, methamphetamine, and phencyclidine. The urine test will test for illegal drug and alcohol usage. The urine test looks for drug residues in the body after the effects of the drug have worn off. The acid-base ratio in urine can affect the pre-employment test. The more acid is present in the urine, the shorter the detection time period is. Most urine tests look for amphetamines, cocaine, marijuana, methamphetamines, opiates, nicotine and alcohol. If you are an organization that performs pre-employment drug tests, partnering with Origin can help you streamline your pre-employment screening process and background check, enabling you to make the most informed recruitment decisions.